Established in 1991 and with over twenty years of experience, Lexington Law has helped its clients remove over 12 million negative items from their credit reports. 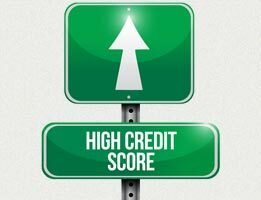 As an industry leader, Lexington Law is eager to help you raise your credit score by utilizing their established program while selecting which option works best for your situation and budget. With three levels of service offered, you'll be sure to find the right product. Founded in 1989, Sky Blue Credit Repair's 24 years of experience in the credit repair industry gives it the ability to effectively help their customers remove negative items from their credit reports. 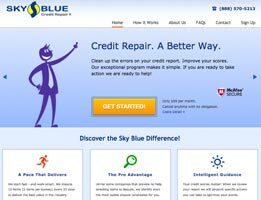 Sky Blue Credit Repair's record speaks for itself. Customer service comes first with Sky Blue Credit. A dedicated team is there to help so you don’t have to navigate the complicated and daunting process of credit repair alone. 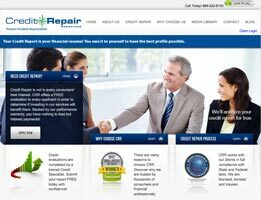 Credit Repair Resources was formed in 2007 with the mission of helping consumers navigate the confusing world of credit reports and repair. 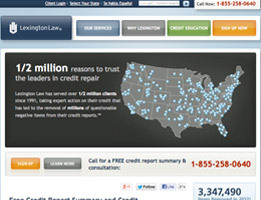 Since then, Credit Repair Resources has been a bright light in the industry. By focusing on consumer advocacy, it’s built a stellar track record of making clients happy. In fact, its business is largely referral-based, and as testimonials go, you can’t beat word of mouth. Fixing your credit requires more than just patience. 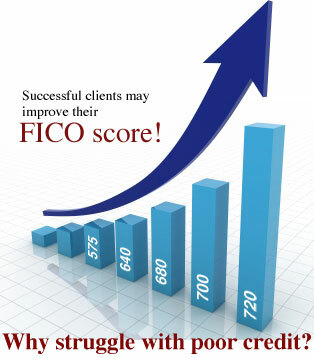 It requires an understanding of the legitimate strategies that can be used to positively affect your credit score. This in turn requires knowing beforehand what strategies are nothing but myths — erroneous strategies that will in fact hurt you, not help you. 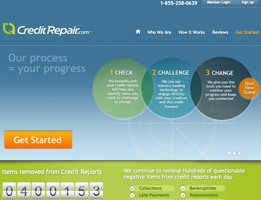 The key thing to keep in mind is that there is no easy fix when it comes to repairing your credit. It will take time, period. 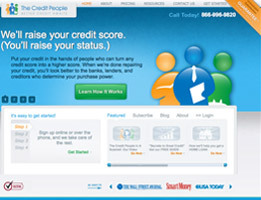 Often, people think that closing their accounts will help boost their score. That’s quite incorrect. It reduces your credit history, cuts the amount of credit available to you and therefore hurts you. Here’s the thing to understand — just because an account is open doesn’t mean you have to use it. If you don’t feel comfortable dealing with credit, then just cut up your cards. Whatever you do, don’t close them! This is just as bad (if not worse) than closing your accounts. It’s a big red flag. When a lender sees that you are trying to open up 10 lines of credit at once, he or she starts to question your responsibility (not to mention your sanity). A lender knows that nobody on Earth needs that much credit, especially all at once. 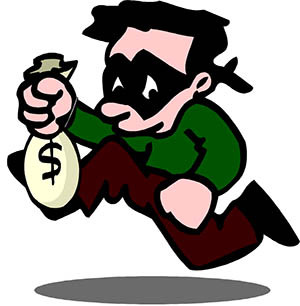 It tells the lender that you are a high-risk borrow that should not be trusted with a loan. Making your payments 10, 11, 12 or more days before the due date will not affect your credit score. In fact, paying off delinquencies (late payments, charge offs, etc.) period will not help, unless of course you take the extra time to get them removed from your credit report. This requires contacting the three top credit agencies and providing proof that these delinquencies have been dealt with in full. This is quite incorrect. Larger, more-serious debts have a greater impact on your credit score. Suppose you are low on money and have to choose between making a payment toward your auto loan and making a payment toward your credit card. In this scenario, it would be in your best interest to make a payment toward the much larger auto loan instead. It’s not necessary to remove every single negative item from your credit report. It would be nice in an ideal world, but it’s okay if a few dings remain. It’s actually more important that you focus on acting responsibly, keeping up with your payments and engaging in long-term, sustainable credit-building techniques. Remember that fixing your credit and increasing your credit score will take time. There is simply no way to get it done just like that. Remember also that maintaining good credit requires being responsible, because there’s no point in fixing your credit if you’re only going to mess it up again!